Under a new settlement plan for East Jerusalem, which was seized by Israel during the 1967 Six-Day War, around 20,000 new residential units will be built as part of an “urban renewal initiative” for existing structures. The plan would also include industrial areas and hotels. 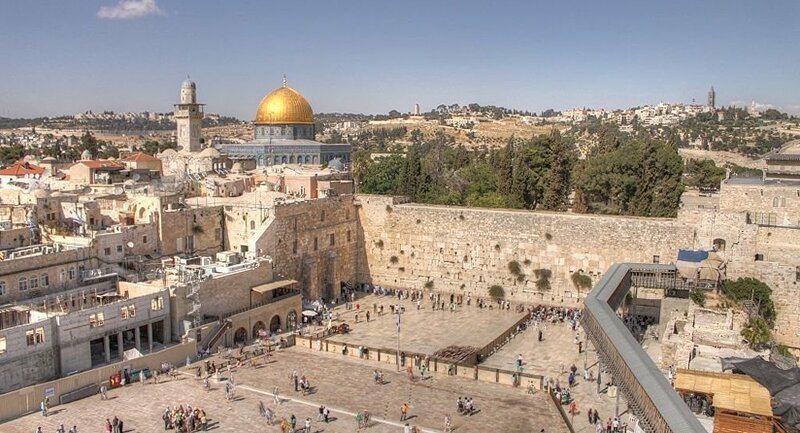 Yousef al-Mahmoud, a spokesman for the Palestinian Autonomy, has strongly condemned Israel for recently adopting a new construction plan on around 20,000 buildings in Jerusalem, the International Middle East Media Center reported. He compared the plan's approval to "an Israeli declaration of war" against Arabic, Palestinian history and culture of Jerusalem. He added that the plan is another step in Tel Aviv's attempts to claim the city as "the eternal and unified capital." He further said that Israeli actions, conducted with the full support of the US, push the region into a dangerous escalation, "boost violence and instability in the region." Israel claims Jerusalem to be its capital, although most countries' diplomatic missions are located in Tel Aviv. The US moved its embassy to the city in May 2018 prompting violent protests from Palestinians. Earlier in December 2017 US President Trump endorsed Jerusalem as capital of Israel.